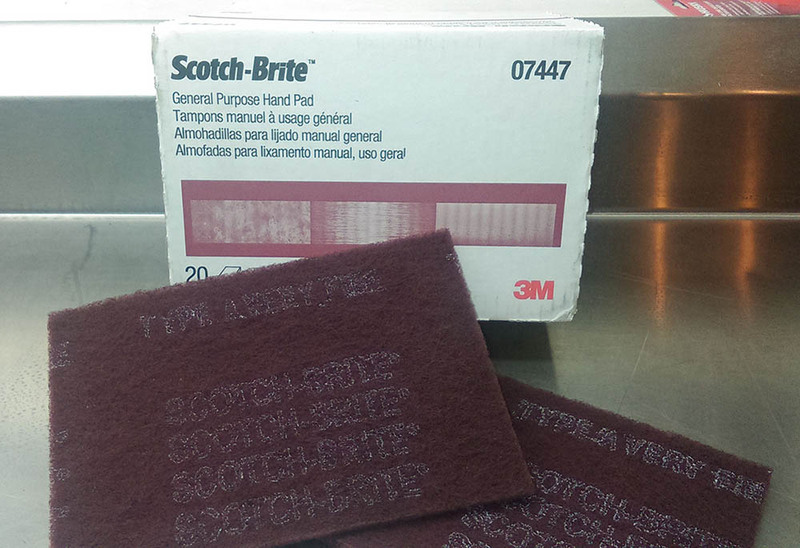 Scotch-Brite pad are very handy around the workshop. We use them for cleaning greasy parts in the parts cleaner, scrubbing off paint with paint stripper, roughing primed surfaced before painting, etc. Each pad is 6-inches x 9-inches. 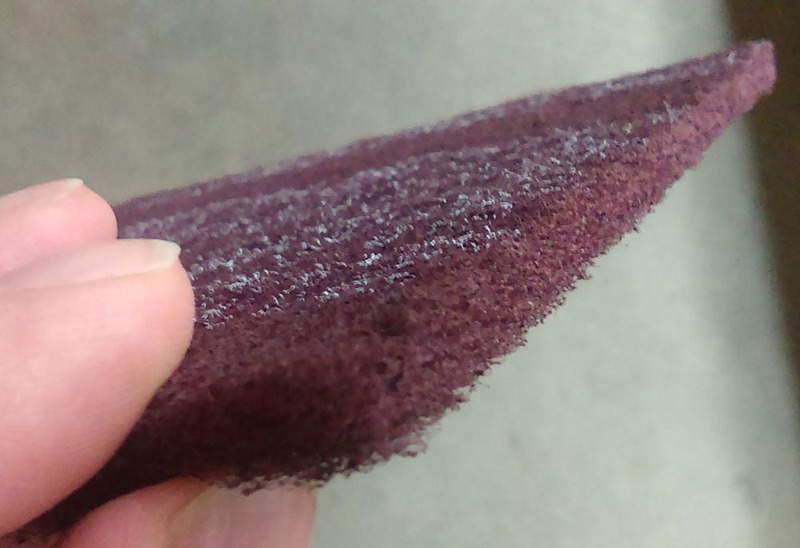 The Maroon colored pads #07447 are Type A Very Fine. 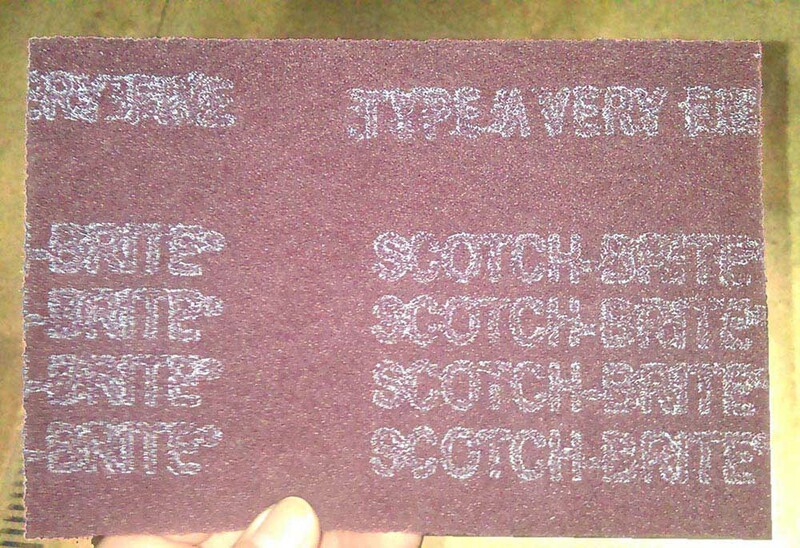 We are specific about this brand and product because of our experience with other inferior products. 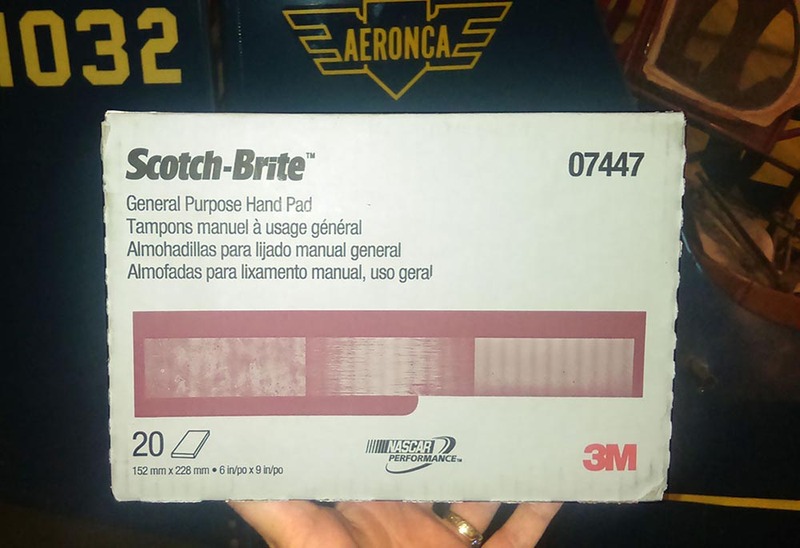 We usually buy them from the painter supply store for around $22.00 per box of 20.